Australian online advertising spend has surged again for the quarter ending September 2015, with mobile and video ad spend on the rise. The latest IAB/PWC Online Advertising Expenditure Report (OAER) showed online advertising delivered 33 per cent year-on-year growth for the quarter ending September 2015, reaching $1.565bn. 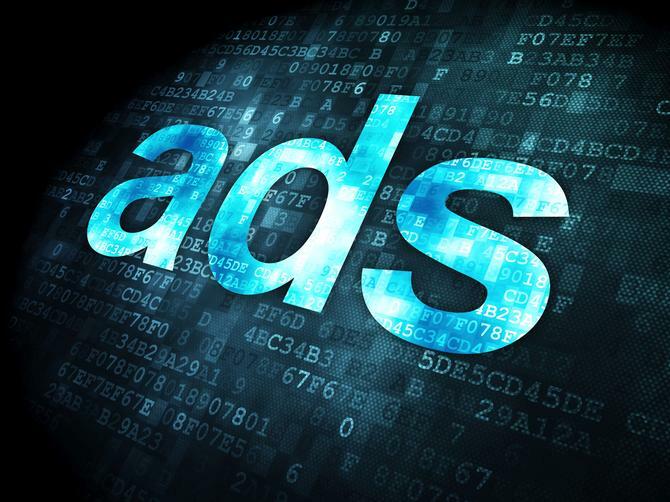 General display advertising was the leading sector for the quarter, achieving 53 per cent year-on-year growth, while classifieds grew 28 per cent and search and directories grew 21 per cent. According to the latest CEASA analysis for the six months ending June 2015, online advertising now accounts for 41.3 per cent of total advertising revenue, up from 36 per cent last report. Mobile advertising expenditure increased to $418.9 billion in the September quarter, with smartphones now holding 67 per cent of the device category share and tablets at 33 per cent. Video advertising also maintained its strong performance, recording an increase of 107 per cent year on year to reach $128.9m of the total ad expenditure. Across the industry sectors motor vehicles and real estate maintained their dominance of the general display market in the September quarter 2015, with the same two industry categories making up 27.3 per cent of general display in the equivalent prior year quarter. According to the report, FMCG now dominates video advertising, with a 17 per cent with the health, beauty, pharmaceuticals and motor vehicles categories the other leading industry categories in video display advertising.